Sakari Oramo, Chief Conductor of the BBC Symphony Orchestra, introduces a selection of music from his home country of Finland, including music by Sibelius, Rautavaara and Sallinen. Performer: Kari Kriikku. Ensemble: Avanti String Quartet. Rautavaara: Clarinet Concerto / Garden of Spaces / Cantus Arcticus. Performer: Ralf Gothóni. Singer: Jorma Hynninen. Performer: Oleg Kagan. Performer: Eduard Brunner. Performer: David Jolley. Performer: Sakari Oramo. Performer: Nachum Erlich. Performer: Matti Hirvikangas. Performer: Vladimir Mendelssohn. Performer: Raimo Sariola. Performer: Anssi Karttunen. Conductor: Ulf Söderblom. Merikanto, A: Concerto for violin, clarinet, French horn and string sextet etc.. Performer: Mikael Helasvuo. Orchestra: Finnish Radio Symphony Orchestra. Conductor: Leif Segerstam. Singer: Martti Talvela. Singer: Ritva Auvinen. Orchestra: Savonlinna Opera Festival Orchestra. Conductor: Ulf Söderblom. Joonas Kokkonen - Last Temptations - Opera in Two Acts. Liisa Pohjola: Selected Recordings 1969-2004. Performer: Finnish Radio Symphony Orchestra. Conductor: Sakari Oramo. Lindberg: Graffiti / Seht Die Sonne. Klami: Kalevala Suite & Sea Pictures. Choir: Tapiolan kuoro. Conductor: Erkki Pohjola. Orchestra: Ostrobothnian Chamber Orchestra. 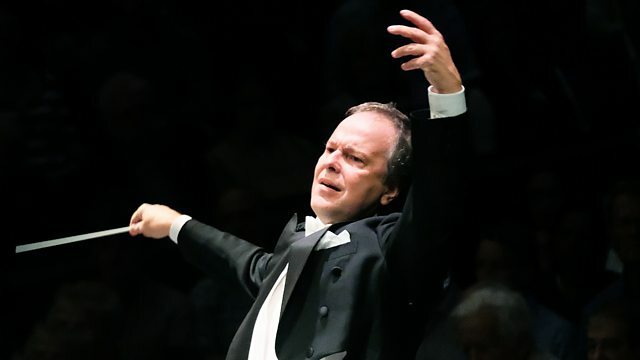 Conductor: Juha Kangas. Performer: Finnish Radio Symphony Orchestra. Singer: Anu Komsi. Conductor: Sakari Oramo. Saariaho: D'Om Le Vrai Sens/ Laterna Magica/ Leino Songs. Singer: Anu Komsi. Orchestra: Finnish Radio Symphony Orchestra. Conductor: Sakari Oramo. Ensemble: Kokkola Opera. Conductor: Erkki Lasonpalo.